Today’s featured track is from Latvia. 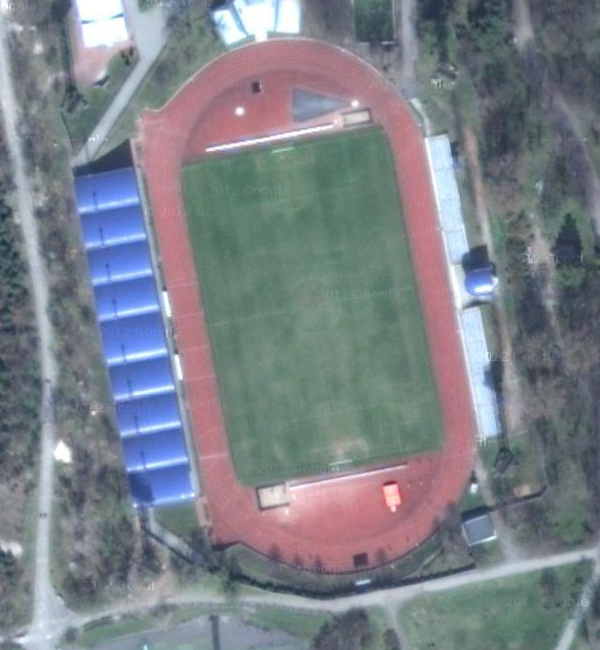 Daugava Stadium is a small multi-purpose stadium, located literally a stone’s throw away from the beach. Quite a location, right next to the Baltic Sea! This facility first opened in 1925, and has a seating capacity of just over 5,000. HERE is a great view from beach from 360cities, with the stadium lights in the background.